Our Radiology Department is certified by the American College of Radiology, and by the FDA in Mammography. All Mammography Technologists are registered with the American Registry of Radiologic Technologist. MRI is available on Tuesday morning from 8:00 am until 12:00 pm and Friday afternoon from 2:00 pm until 6:00 pm. 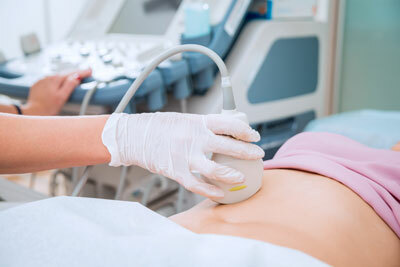 Our services include: 2D Ultrasound, 16 Slice CT Scanner, Digital Mammography, and Computer Radiography. Screening Mammograms can be scheduled without with a Physician order. If you have any breast problems, you will need to see a Physician before scheduling a Mammogram. All CT's, Ultrasounds, and MRI's must be scheduled. X-ray patients can come in during hours of operation without scheduling an appointment.